There is no doubt about it, celebrities affect us all. No matter how hard we try to avoid this, we are all subconsciously affected by those around us and people we are exposed to everyday. After all, haven’t we all gone into a store and purchased a new pair of jeans because they looked nice on someone else? There is now a casual discussion around injectables and fillers. 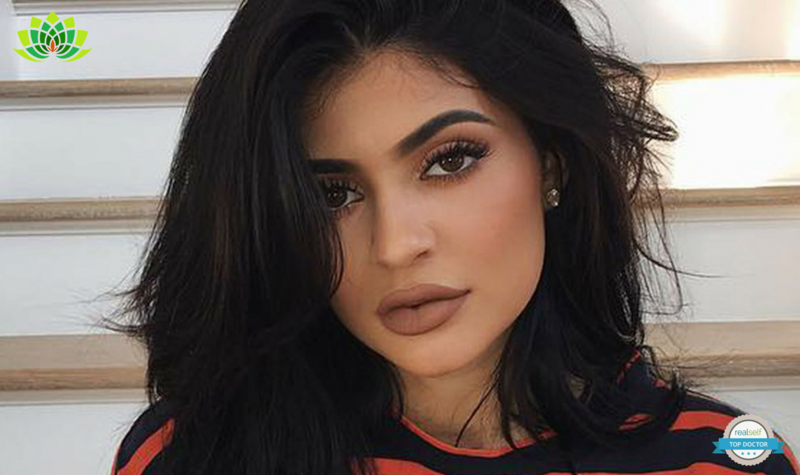 If we cast our minds back to when the entire world went bonkers over Kylie Jenners fuller pout, we will almost certainly remember carnage over certain lip liners at cosmetic stores selling out, as she had cited those as the reason her lips were much, much fuller. Quite simply, people really wanted to know what the secret to her fuller pout was. When Kylie admitted to filler, “lip filler” became a household discussion point! Celebrities have normalised certain procedures more than others. A great deal of celebrities will now admit to having had botox or lip filler, but avoid admitting to other tweaks such as non-surgical nose jobs or jaw-sculpting filler. Although there is really no question that celebrities are the trend setters of today, it must be highlighted that with every procedure, even minor ones, there are risks. Celebrities will rarely speak about those. Therefore, it is highly important that you find a qualified doctor, surgeon or practitioner for an in-depth consultation before getting any cosmetic treatment carried out. Book a consultation with us today and we can talk you through your dream look! Next PostHave you heard of a ‘Liquid’ Face Lift & the MD Codes System? 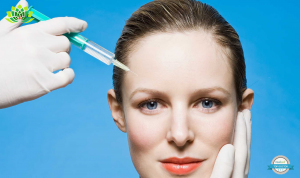 Botox v fillers debate: What is the best option for me? 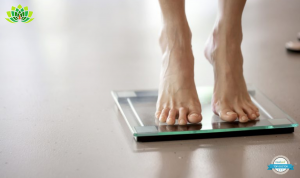 Can CoolSculpting eliminate a double chin?